As many of you know, this sunday it's Oscar day! 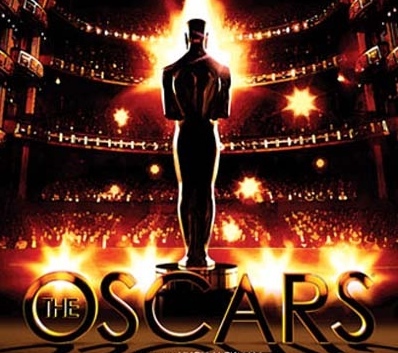 The 84th Academy Awards are bestowed upon some of the best in several criteria (24!) of movies and movie making... at least that's the ambition. We made a quick list of every award and the corresponding nominees. We also had the audacity to add our choice of winners. After all, this is a movie blog. MT: Jean Dujardin. No Doubt. MT: Octavia Spencer in The Help! G: Scorsese. He pulls the viewer in the movie, leaving no one untouched. MT: Michel Hazanavicius. What he made, was daring, to say the least. MT: Ludovic Bource in the Artist. G & MT: Harry Potter and the Deathly Hallows Part 2. Two words: Nose gone. And that's all folks! I think our favorite movies are obvious: Goines chooses Hugo, Movie Tree roots for the Artist to be the big winner!